I'm so bad at documenting my pregnancy. You see those bloggers who look like they have their stuff together, staying pretty while pregnant, taking weekly bump photos, updating their blogs with pregnancy stuff? I'm not one of them. I keep reminding myself to take bump photos, but I guess I'm just too lazy to do that, ha! 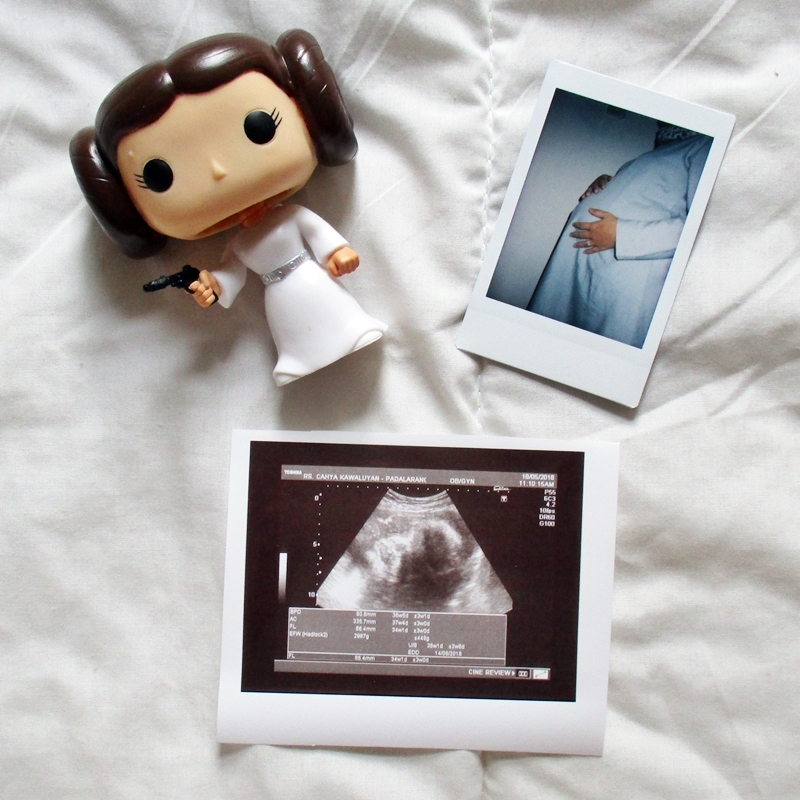 So here I am, writing a post titled "Pregnancy Update #2" at 37 weeks & 5 days. It's been 15 weeks since my first update haha!